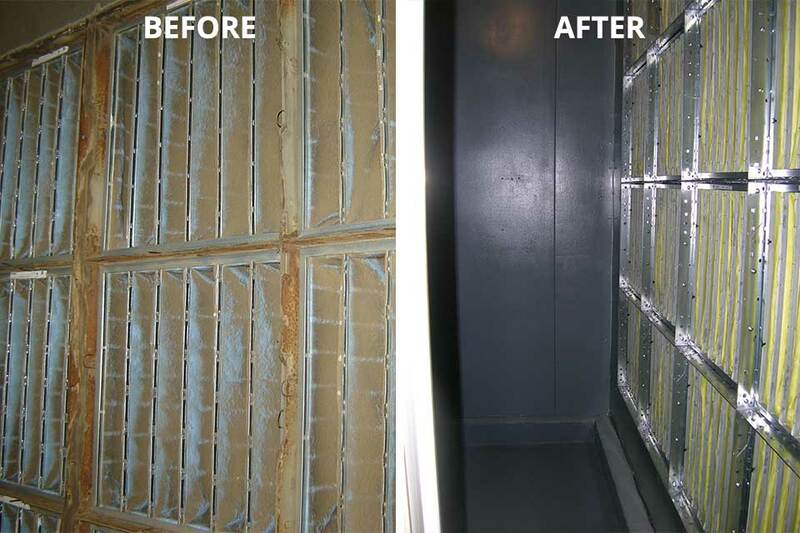 ACT specializes in air handler restoration services. 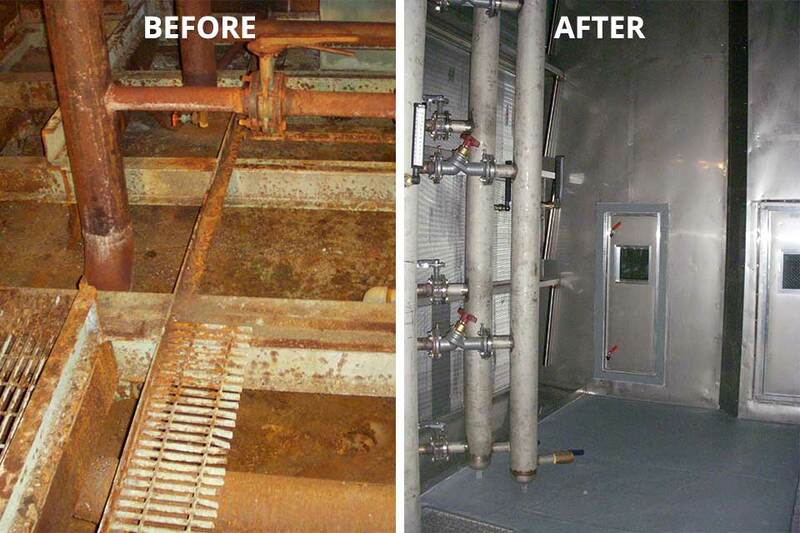 ACT can clean, sanitize and seal existing air handlers that have developed water leakage and deteriorating components and casings. 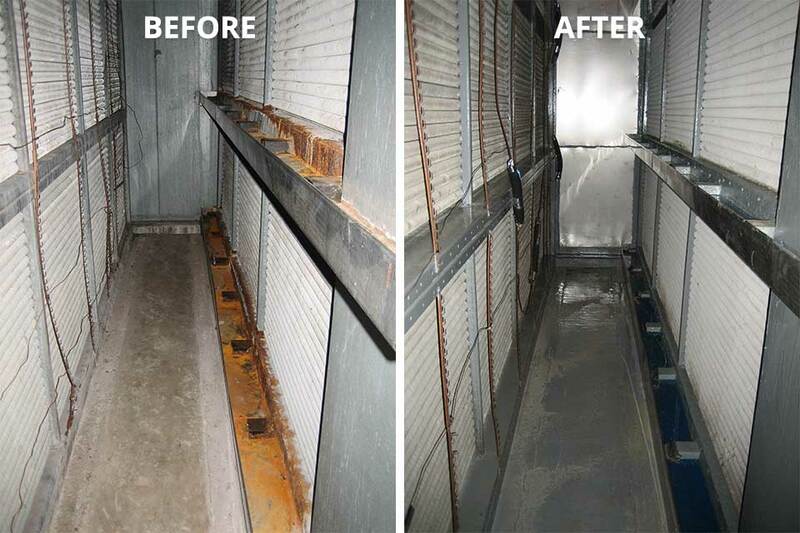 ACT also offers before and after biological sampling to ensure that each air handling unit is thoroughly cleaned and sanitized.